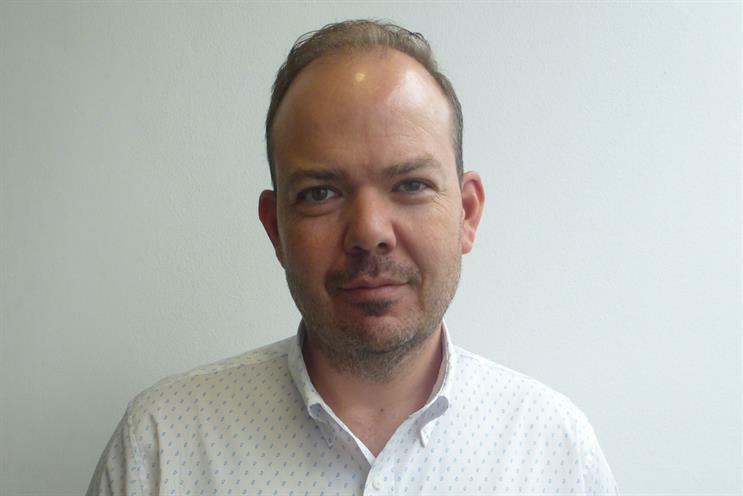 VCCP has appointed Tim Vickery, the head of SEO for Europe, Middle East and Africa at Zenith Optimedia's global digital arm Performics, to the role of director of SEO. Vickery will work across VCCP’s different propositions but focus on VCCP Kin, its content and social media division, and VCCP Media. At Performics, Vickery provided strategic insight to the EMEA team, and led search campaigns for clients including Reckitt Benckiser, Nestlé, and 3M. He said: "It is an exciting time for brands in the organic search space –­ and I am looking forward to working with VCCP’s clients to deliver advanced, creative and technically sound search solutions." He will report into Ruth Barton, the managing director of VCCP Kin. Barton said: "SEO has long been integral to our offering across the VCCP Partnership, with this thinking baked into our work in content, digital production and media. "Tim is a proper grown-up in the SEO space who can offer both strategic and technical skills to all areas of the business."